Fresh new publisher Essential Audiobooks is hosting an official UK launch in London on Nov. 17. After the success of their New York launch, Essential Audiobooks are ready to take London by storm. This special event will feature extracts from their latest releases, read by a selection of their award-nominated narrators. The event will take place between 6.30 p.m. and 8.00 p.m. on Nov. 17, 2016 at Senate House in Bloomsbury. Spaces are limited, so please email essentialaudiobooks@gmail.com to reserve your ticket. Essential Audiobooks CEO, Catherine O'Brien, said, "This is a great opportunity to showcase our unique range of titles. We're excited to have so many of our talented contributors and friends together. To celebrate, we're offering a special discount on the night." And with food, drinks, and music by the publisher's composer, it is sure to be a fantastic occasion. 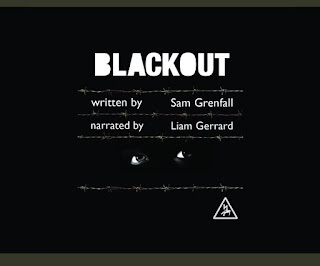 Amongst the proceedings, actor, Liam Gerrard will read an excerpt from Blackout by Sam Grenfall; a gritty action novel set in London. 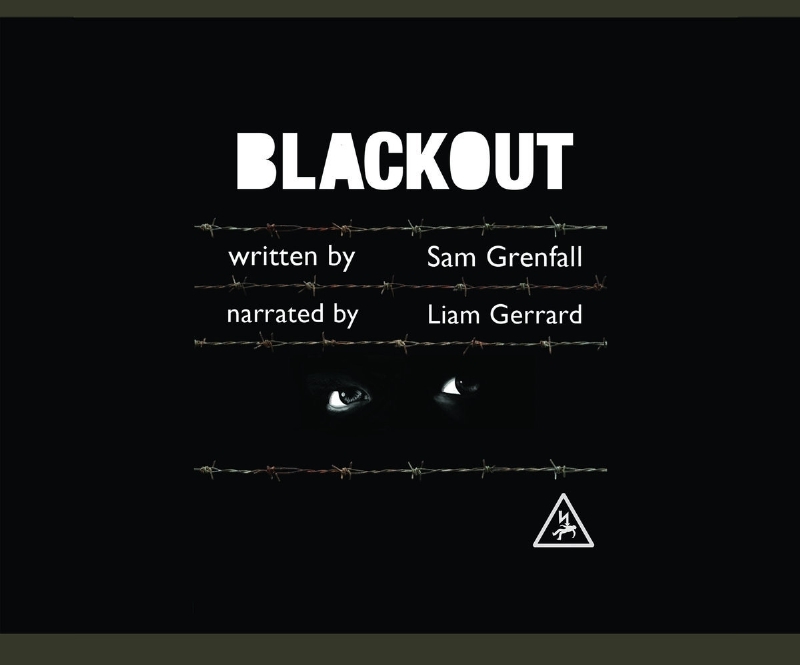 Described as 'young James Bond meets Breaking Bad', Blackout is set to be a huge hit with the UK Young Adult market. Also on the night, Essential Audiobooks will be presenting a cheque to the Sisters of Mercy at St Mary's Convent Handsworth, after raising over £1500 from the sale of their Christmas Celebration CD. "When I first imagined Essential Audiobooks, I envisaged it simply as a platform for me to publish my own things. Now, one year on, we have a team of over 150 members of staff and a handful of award nominations too!" O'Brien said. "We've worked hard to create a brilliant range of audiobooks and can't wait to share them." Three of the publisher's narrators have been nominated for the 2016 Society of Voice Arts and Sciences Awards, including Gregg Rizzo, for his interpretation of Jack London's Call of the Wild, published by Essential Audiobooks. Anna Parker-Naples, who lends her voice to Surface Tension by Sarah Gray, and The Cracked Amulet by R.B. Watkinson, is also nominated for Narrator of the Year at the 2016 Audio Production Awards. O'Brien says Essential Audiobooks are honoured to have received recognition so early on in their lifetime. Audiobook publishing is now the fastest growing sector in the publishing industry, with a global value of 2.8 billion dollars. As the rise in popularity continues, Essential Audiobooks are making a name for themselves, as the provider of the highest quality audio editions of favourites and future classics, with a boutique bookshop feel. Essential Audiobooks publish audio editions of classic and modern literature, expertly told by talented narrators, whose technical and artistic skills bring the greatest classics of literature vividly to life. Featuring music composed for each edition, Essential Audiobooks are available to download, or as Deluxe CD editions, complete with beautifully illustrated covers, making a stunning addition to any booklover's collection. For more information about Essential Audiobooks, please visit essentialaudiobooks.com or email essentialaudiobooks@gmail.com.